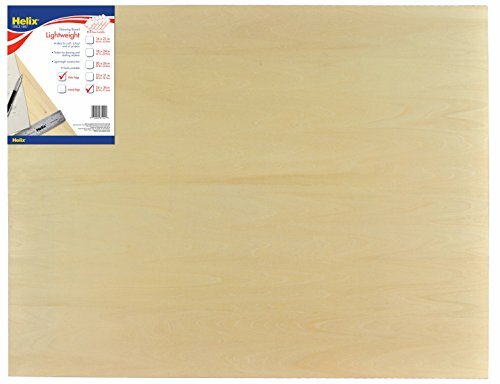 24" x 36" board is up to 80% lighter than other boards the same size! "Airtite" honeycomb core is made of resin impregnated pulp-fiber which is bonded to the outer Basswood surface. Fully sanded and perfect for the classroom or use on the go! If you have any questions about this product by Maped Helix USA, contact us by completing and submitting the form below. If you are looking for a specif part number, please include it with your message.